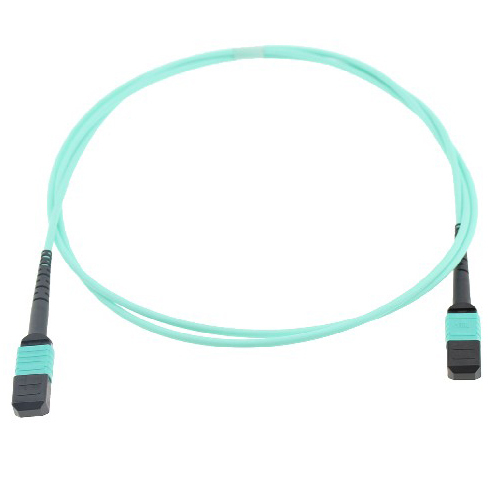 The MPO / MTP patchcords are simplex multi-fiber Cable using the MPO / MTP connector in fiber counts of 4, 8, 12, 24 or 48. They offer Male and Female MPO / MTP connectors on each end. Available in 4~48 fibers versions as well as multi-mode (62.5/125, 10G OM2 / OM3 / OM4, Bend-insensitive fiber, etc.) and single-mode (G652D, G657A1 etc.) fiber types. With our highly integrated design and manufacturing capability, Wiitek can also provide customized products and solution to help customer for better opportunities. Our products are 100% tested at our factory to deliver optimal performance and reliability. MPO / MTP connector interface patchcord. Choices of different cable structure to cater for different installation needs.Available in 4/8/12/24/48 cable fibers from round or ribbon optical cable. Improves and simplifies fiber routing, decreases fiber management space. Comply with IEC 61754-7, Telcordia GR-1435-CORE, RoHS.